Sonic the Hedgehog games are adored by legions of game players all over the world. Thanks to the wizards at Free Sonic, this ultimate flash version lets you play as Sonic or Knuckles, Cream or Tails, in the original Sonic world. You’ll need a fast computer. Sonic is fast too. 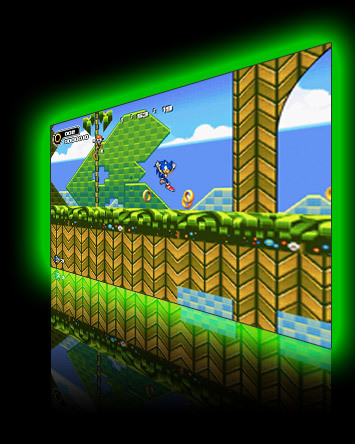 Sonic is one of many great games we have here at smashingarcade.org. If you liked playing Sonic, please explore our entire collection of great games. If you really like our site, please bookmark us. one of my favourite games is sonic it is AWESOME!!!!!!!!!!!!!!!!!!!!!!!!!!!!!!!!!!!!!!!!!!!!!!!!!!!!!!!! !